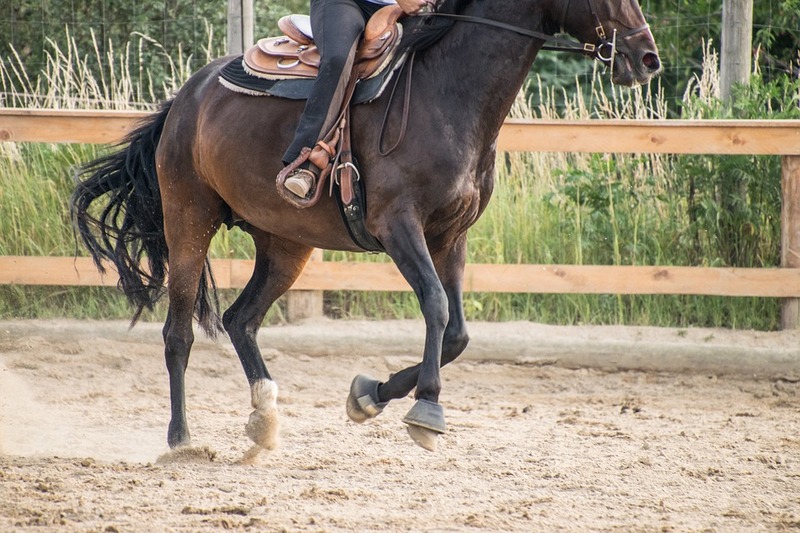 A video that is shot well can be a very helpful tool whether you are using it for your equestrian business or for professional use. 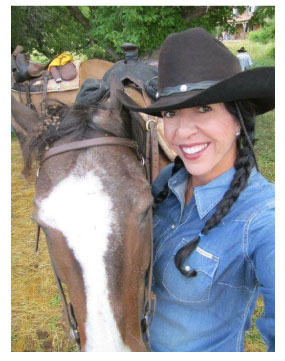 Photographer and videographer Lee Schneider of Fort Worth, Texas, has been the man behind the lens at countless horse shows, jackpots, rodeos, concerts and photo shoots. 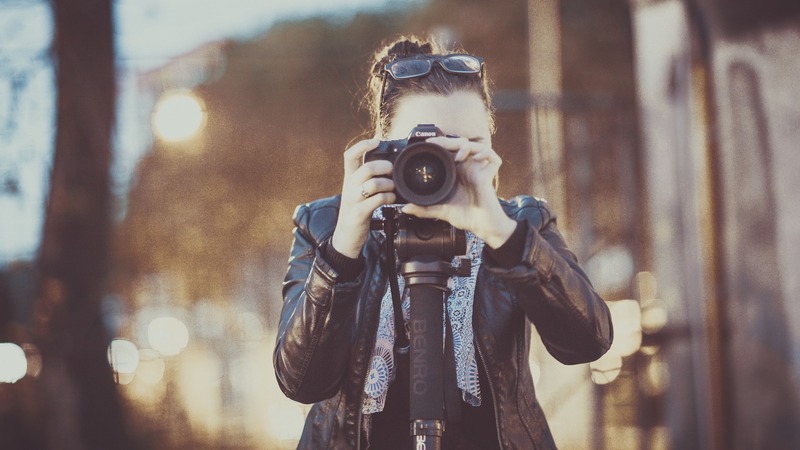 Schneider recommends these tips for a well shot video. flag or running barrels. You could use it for anything” Schneider says. 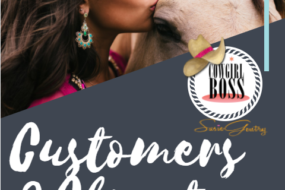 Are You A Cowgirl Boss?